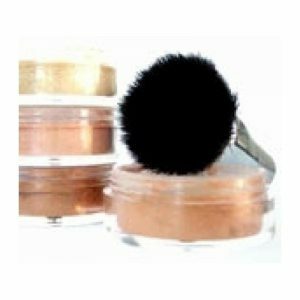 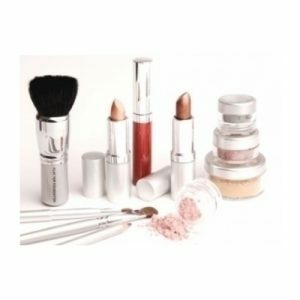 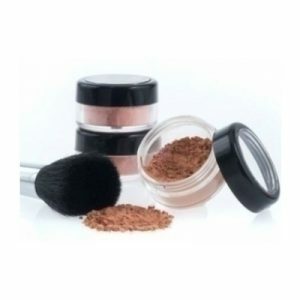 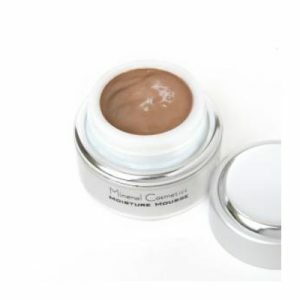 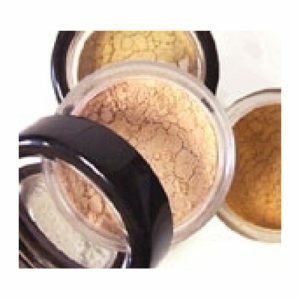 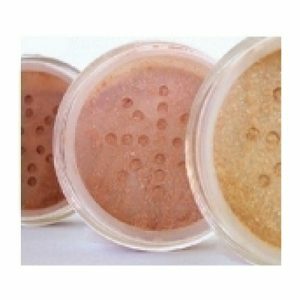 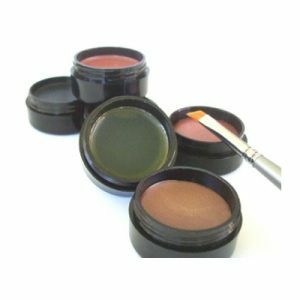 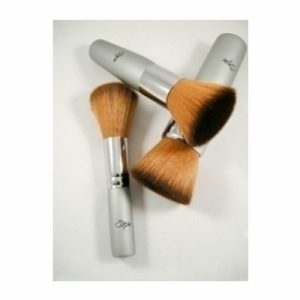 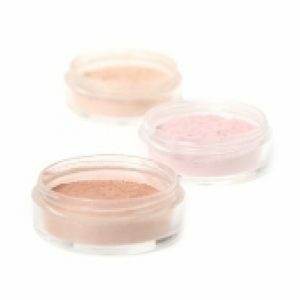 Monave packaged mineral makeup is convenient and ready to display in your store, salon, or private venue. 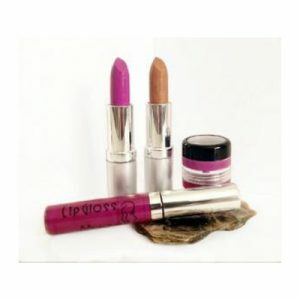 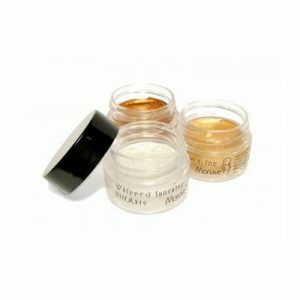 The packaging is elegant, yet simple, with ingredient and product codes on the bottom, and a clear top for your logo. 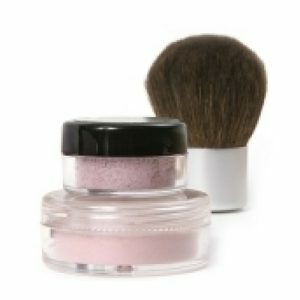  Our name does not appear anywhere on the jar, so you are ensured return sales by your customers. 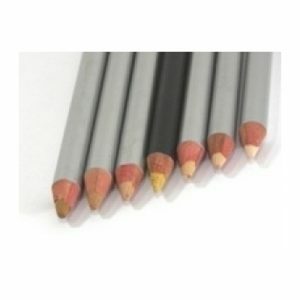 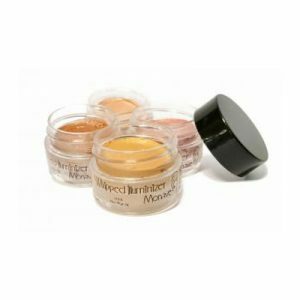 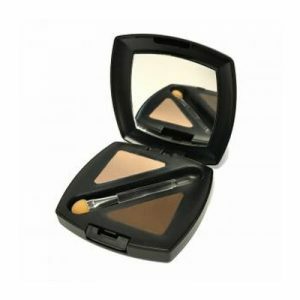 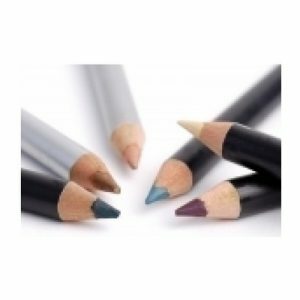 Monave packaged wholesale makeup has an amazing array of shades to suit any lifestyle and complexion. 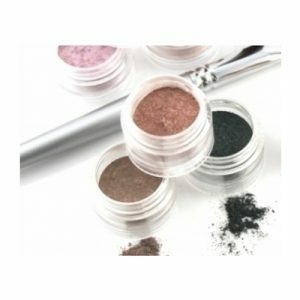 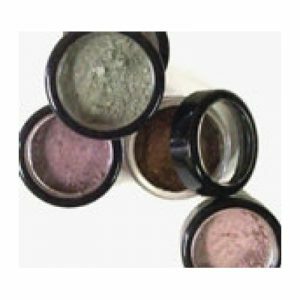 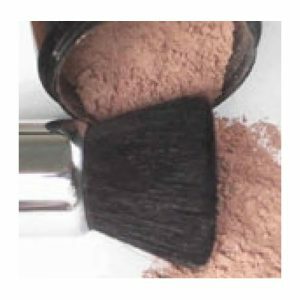 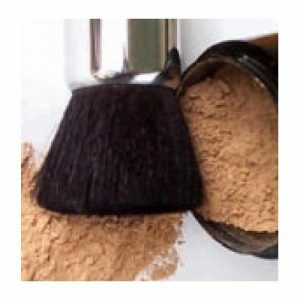 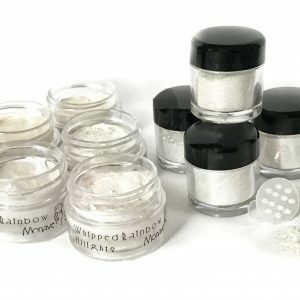 Our prices are competitive, and as always, all products are handcrafted with care to ensure the highest quality mineral makeup for your clientele.